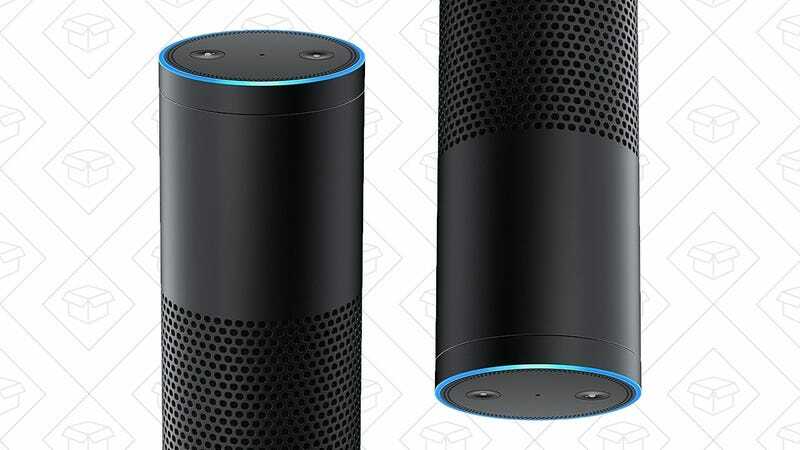 If you missed out on yesterday’s $130 Amazon Echo deal, you can still get it, but with one big catch: You’ll have to buy two of them. Just add two to your cart and use code ECHO2PACK to save $100. 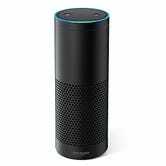 Now that all Echo devices work as in-home intercom systems, owning two might make more sense than it used to.